***If you are looking for a setting for your child that is safe, loving and nurturing, in addition to being fun, educational and feels like home, then ABC 123 Family Child Care is the place for your child. ***Designed lovingly with little people in mind and child sized amenities to provide a safe and nurturing environment for children to learn and grow in. ***Children need quality, reliable, daycare in order to thrive and grow. This is most crucial in the earliest years, when children are developing at a phenominal rate. Young children also require consistency of care in order to feel secure. I believe that this type of care can only be provided by a home care situation, to give the child the one on one attention. Each child learns on their own pace. Children are our future and it is our responsibility to create an environment that fosters positive emotional, social, cognitive and physical development. This is best accomplished by providing opportunities for children to explore and discover through fun meaningful activities and play. As an early childhood educator it is my pleasure to provide your children with these experiences. When playing with water, children learn Science by discovering things that float and things that sink to the bottom. They also learn Math by using measuring cups to determine which cup has more water. My goal is to provide a warm nurturing environment where they will feel safe and loved. 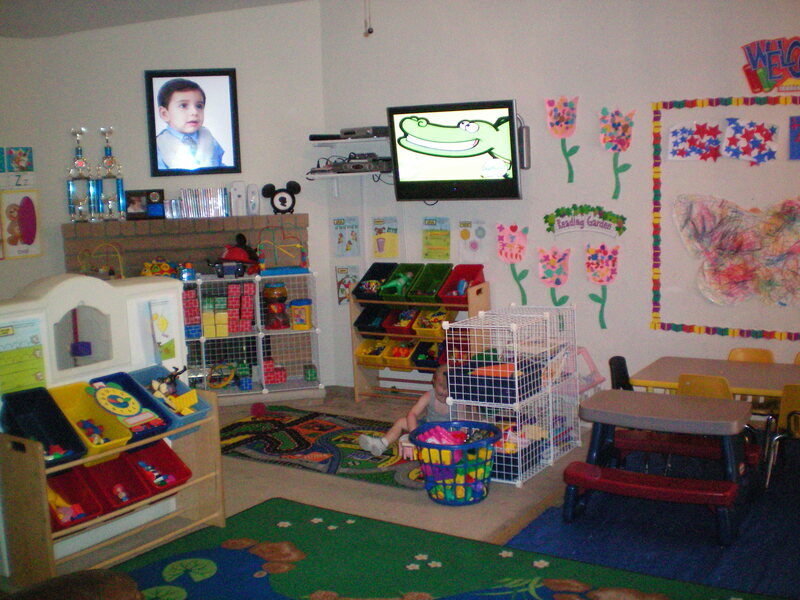 My daycare gives children the opportunity to learn through play but also introduces them to new activities that they may have not discovered on their own. Families of my daycare program are respected and appreciated for the knowledge, understanding and love they have for their children. I value open communication with families and encourage involvement in their children’s experience. I believe in an environment in which all individuals are respected, included and celebrated for any accomplishment. "I believe that the quality of one's childhood predicts the quality of one's future. ***I treat each child as an individual with lots of love, respect, warmth and kindness. ***I Provide a home loving care environment created to nurture children. In a warm and comfortable setting with a daily curriculum activities. copyright ©2008 WWW.ABC123FAMILYCHILDCARE.COM "ALL RIGHTS RESERVED"